Explore the latest Tops from your favorite fashion brand this season, we have the newest looks to suit your every occasion.You can't top this! 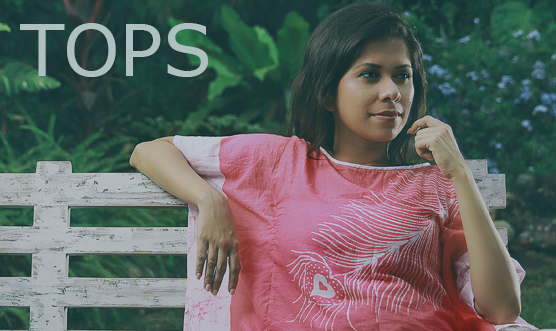 Shop from our selection of tops for women. We have Crop Tops, Halter Top, Tank Tops, Tube Top, T-shirts, and off-shoulder tops etc. Every day is a fashion show & the world is your runway”. Update your wardrobe and be inspired with our latest collections from Nils. From day dresses to occasion outfits, and elegant Floral dresses, our newest arrivals will keep you looking stylish right through the year. 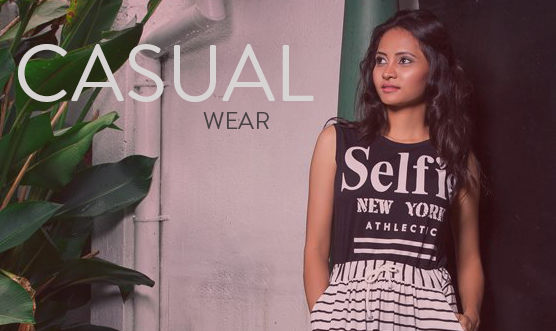 We've got everything you need to relax in style with our range of casual dresses, tops, pants and more. If you're heading out for the day, complete your off-duty look with casual or creative, or funky. Get inspired and shop high style casual-appropriate looks. Dress for the job you want, not for the job you have". Look effortlessly glamorous in Nils Office Wear clothes to do everything from a day of errands, to brunch with friends, to even an informal date. The best part? While you’ll look great, you’ll also be entirely comfortable. Let everyone stare. Even the ladies. The ‘Best Sellers’ segment allows you to identify the best-selling items of Nils; so to speak, the most eminent outfits of Nils. If require to identify the cream of the Nils production at aglane, you may make use of the ‘Best Sellers’ and be in line with the latest trends and fashion to strike the new look you aspire to have. Nils is one of the leading ladies retail clothing shopping destinations in Sri Lanka. Brand " Nils" was re-launched in 2008. 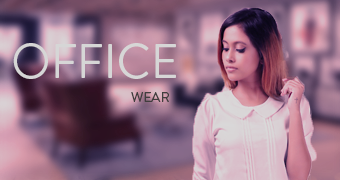 We are specialised in ladies office wear and casual wear segments. We have four branches located at Nugegoda, Liberty Plaza, Wattala & Thalawathugoda. e-commerce powered by Storecraft 2018 All rights reserved.